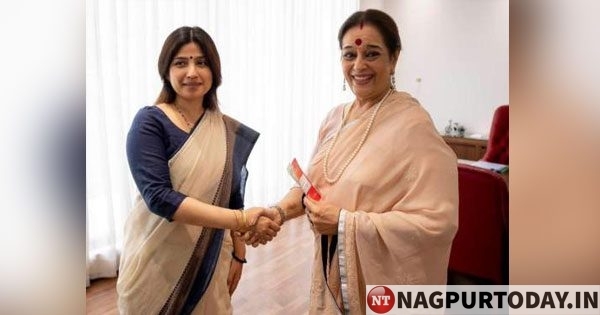 Shatrughan Sinha’s wife Poonam Sinha joins Samajwadi Party in the presence of the party’s Kannauj MP Dimple Yadav. Sinha is likely to go against Rajnath Singh from the Lucknow constituency. The fact that Congress has not fielded anyone from the crucial constituency yet is being considered significant enough to suggest that Sinha will have the backing of the Congress, SP and BSP.